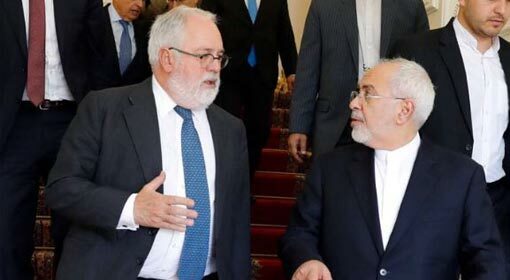 The Iranian Foreign Minister Mohammad Jawad Zarif met with the EU Energy Commissioner Miguel Arias Cañete on Sunday, in Tehran. During the meeting, Iran openly put forward its demand. 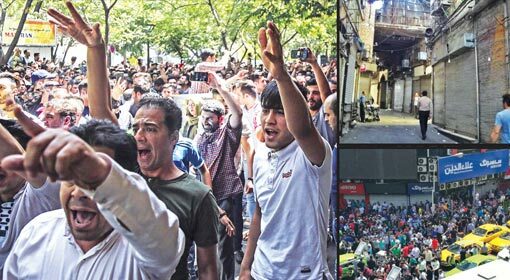 Foreign Minister Zarif clarified that the expectations of the Iranian people from the European countries have increased after the US withdrawal from the nuclear deal. 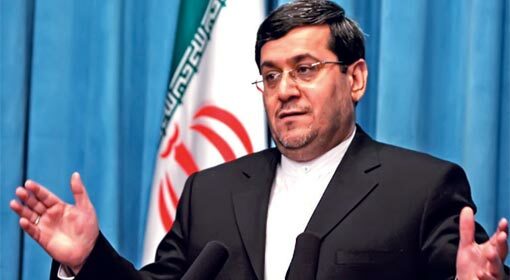 The Iranian Foreign Minister expressed his disappointment about the European Union’s stand saying, ‘Several big companies from Europe have indicated a possibility of withdrawal from cooperation with Iran. 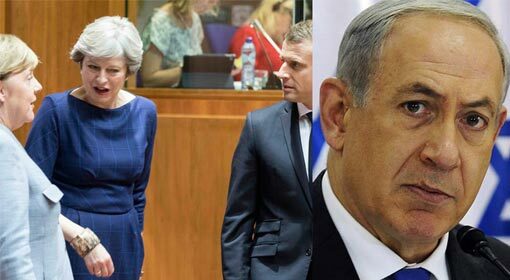 This announcement is not consistent with the assurances of the European Union regarding the nuclear deal’. 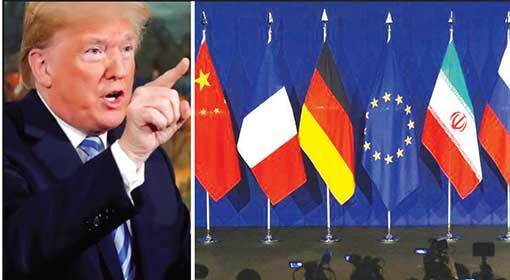 Big European companies like Maersk Tankers, Allianz, Danieli have indicated stalling the investment or completely withdrawing from Iran. 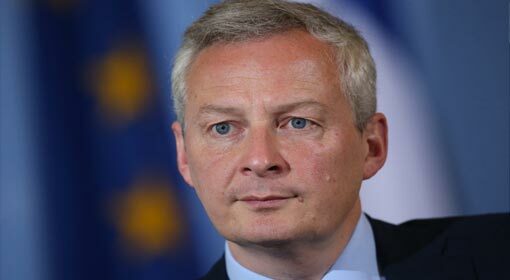 Although the European nations have promised to continue investment and cooperation in the oil sector of Iran, they have also warned that this will not be an easy task. 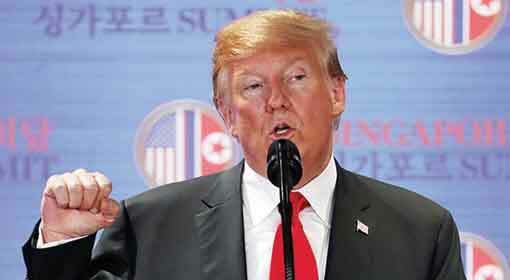 The EU Energy Commissioner Miguel Arias Cañete avoided making any clear statement on the matter, except saying that saving the nuclear deal was the first priority. 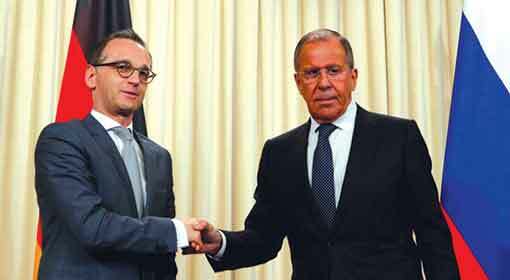 ‘At present, saving the current nuclear deal is the prime objective. This will avoid the need to renegotiate for a new deal. Our firm position will be that the current nuclear deal can continue in the right direction’, said Energy Commissioner Cañete. 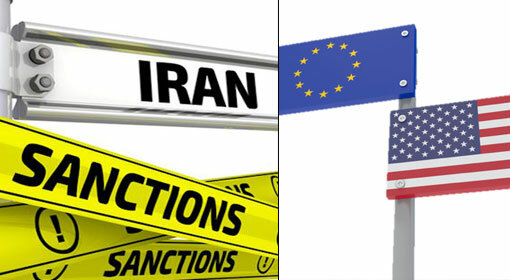 The European Union is believed to have an investment of nearly 20 billion dollars in the Iranian fuel sector.